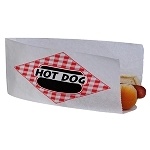 The Steamin' Demon is the first really improved Hot Dog steamer to come along in quite a while! 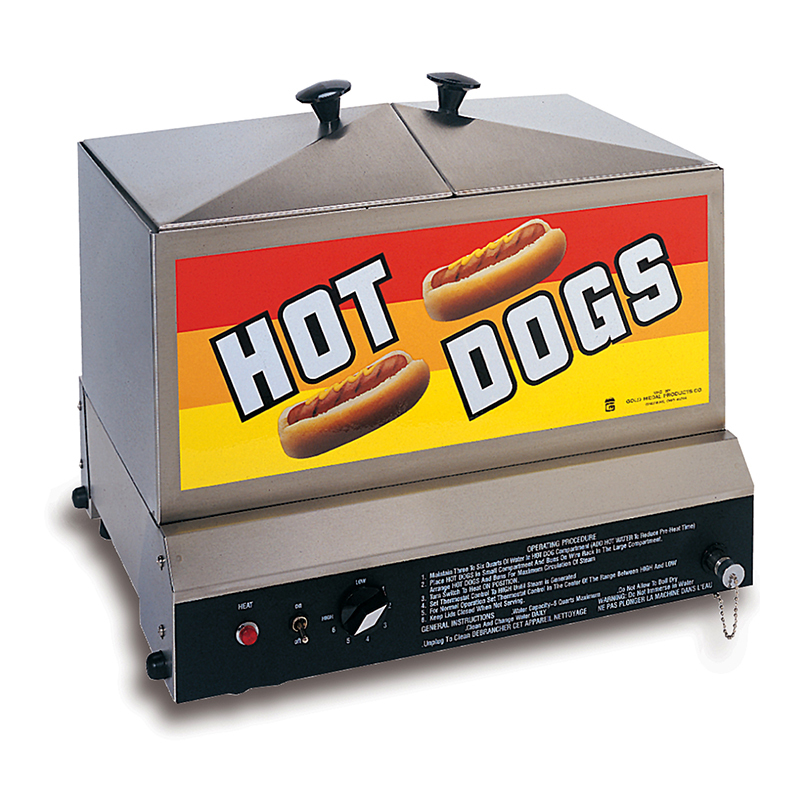 Yes, rotisseries will sell more hot dogs, but if budget indicates a steamer, the Steamin' Demon is the most durable steamer you can buy. Stainless steel cabinet with stainless steel lids - no painted parts to rust - this means your Steamin' Demon will be good as new many years from now. The Steamin' Demon is equipped with a Hot Dog juice tray and an adjustable thermostat. Always use the juice tray, otherwise the meat juices will create bad aromas in the steaming compartment and will eventually destroy the heat element prematurely.